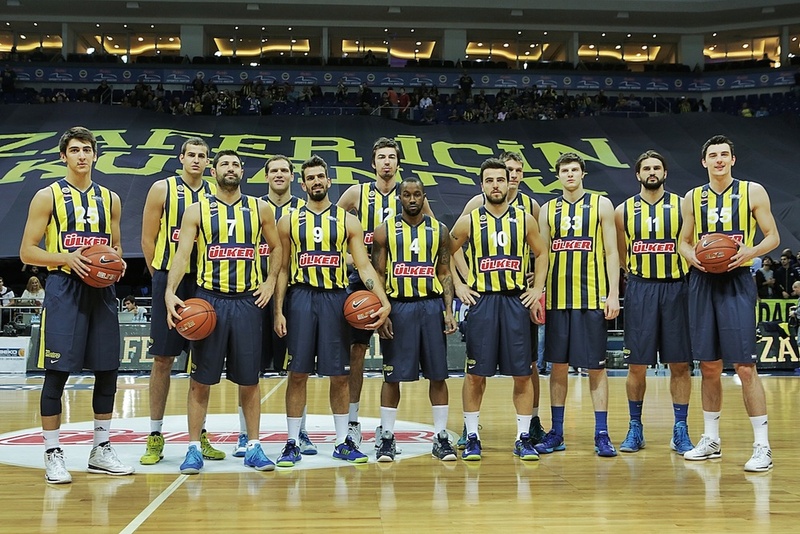 Our mission was to create an approach for Fenerbahçe Ülker Basketball Team's new jersey launch. So we did our research and found out that Mr.Željko Obradović, the coach of the team, values discipline in his ranks as much as an army general, for fans and players alike. From there we get the idea of coat of arms. Every army has a coat of arms why not ours. But also we needed to show the dynamic side of the new jerseys and ferocity of the players. So we said why not make a coat of arms out of players themselves with their jerseys? Then we needed a slogan a rallying cry for our soldiers. We came up with "Armed For Victory/Zafer için Kuşandık"